Like it or not, if you’re going to produce products using sublimation, you’re probably going to have to learn your way around Corel Draw, a program so powerful and intimidating that it has driven many new and inexperienced users to the brink of despair. 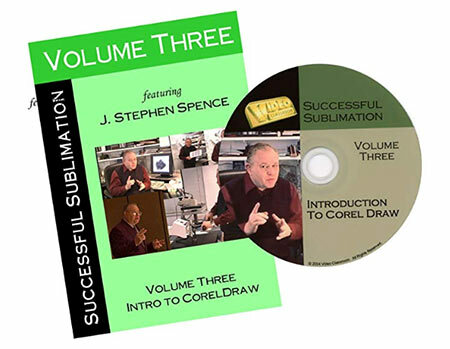 If this describes you, this third volume in the Successful Sublimation series offers hope—and a cure! While this is far from a comprehensive explanation of all the bells and whistles in Corel Draw, novices will find a wealth of practical advice to help you start using the program with confidence and effectiveness.